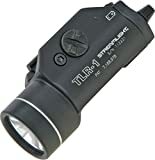 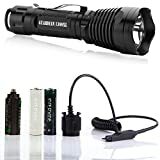 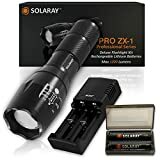 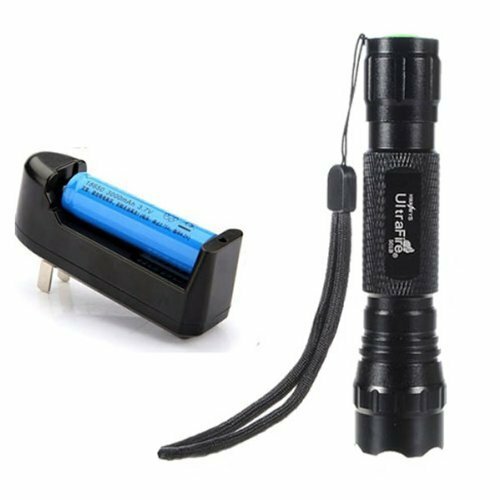 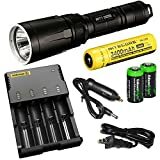 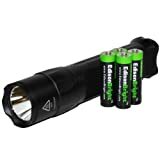 From flashlights that can actually start a fire (or fry an egg) to those that can be used for self-defense, LED flashlights to come in all shapes and sizes. 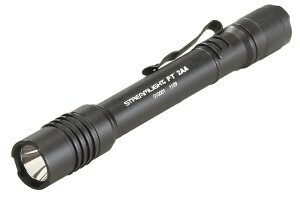 1920 is a small flashlight that packs a powerful punch. 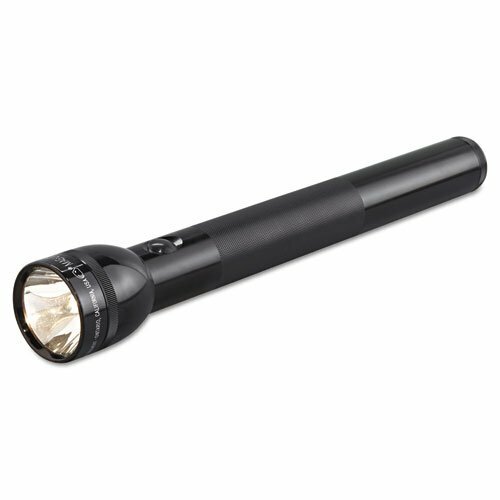 Don’t let the ultra-compact design fool you, when the 120-lumen beam shoots out in front of you, you’ll remember it’s more than the average penlight. 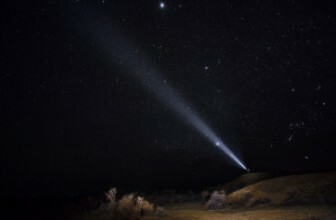 At the high setting, it runs for almost three hours with the 120-lumen beam for a distance of 87 meters. 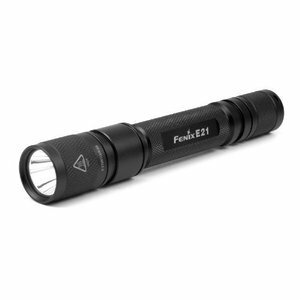 E ven at the low setting of 12 lumens, it still has a decent distance of 27 meters and a run time of nine hours. 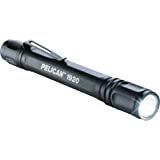 Pelican didn’t skimp on construction with the 1920 either. 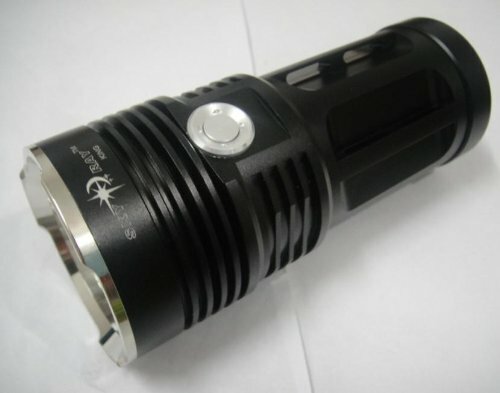 It, like many other Pelican’s, it made of aerospace grade aluminum ensuring a quality product. 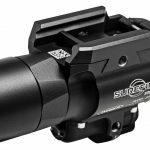 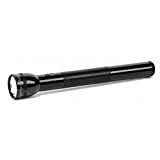 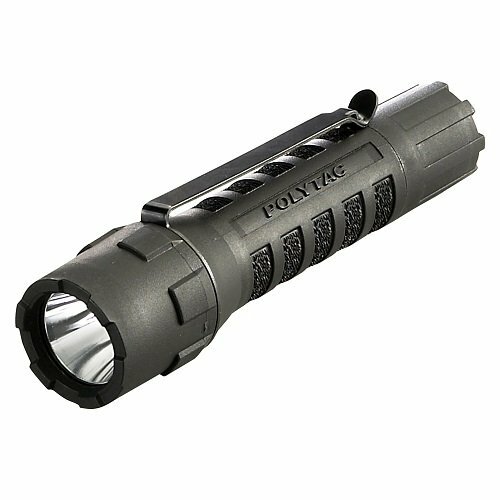 The angled barrel acts as an anti-roll device, saving you from fumbling around in the dark trying to find it if it falls. 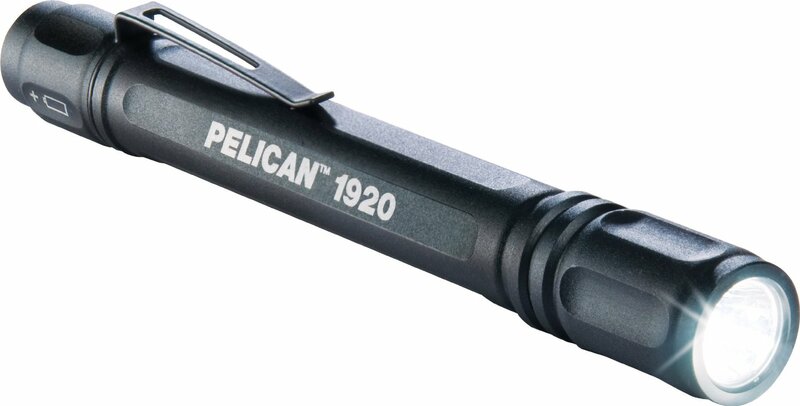 When water becomes an issue, the 1920 has you covered. 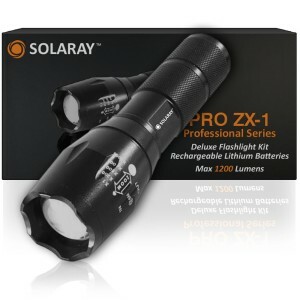 It is protected up to IPX-7 and backed by a rubberized O-ring to seal the deal. 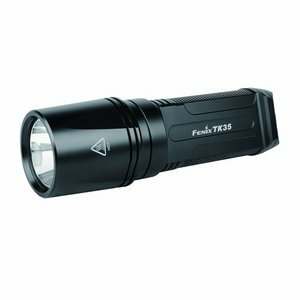 At five and a half inches, the 1920 is a perfect choice for technicians or inspectors that need a compact, lightweight flashlight they can rely on. 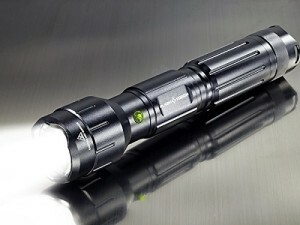 Last, but not least, is the rugged SabreLite! 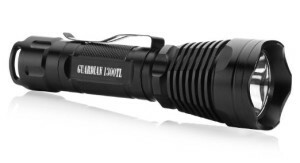 Among the first to be invented by Pelican, the SabreLite line is known for its durability. 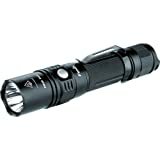 The 2000 has an ABS resin body that is built to last. 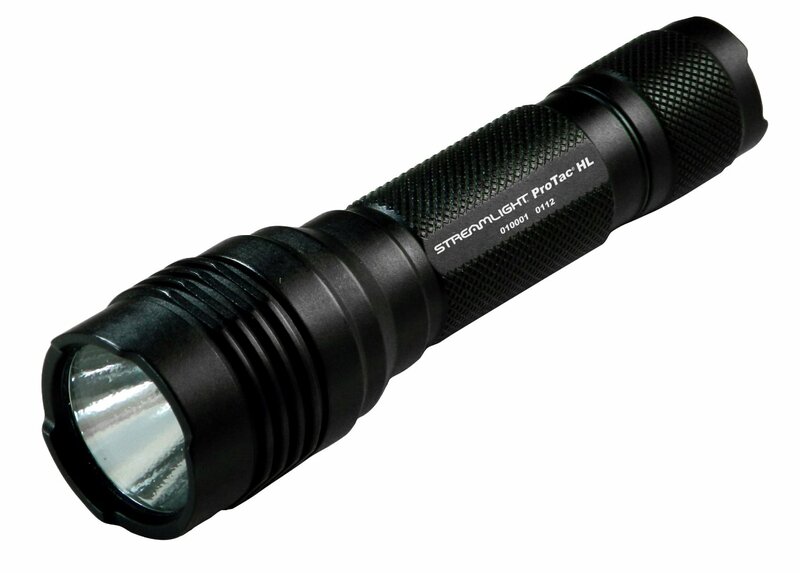 It resists chemicals, corrosion, extreme temperatures and is rated to IPX-7 for water submersion. 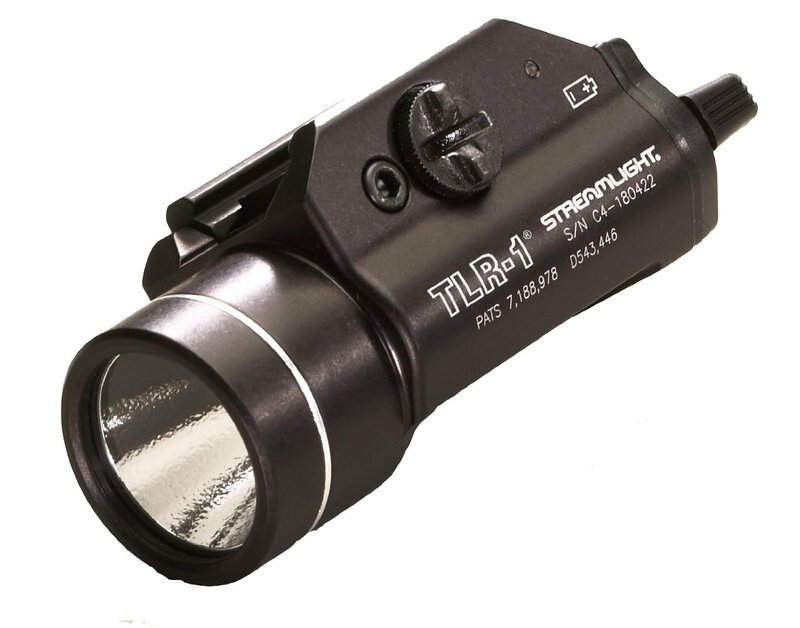 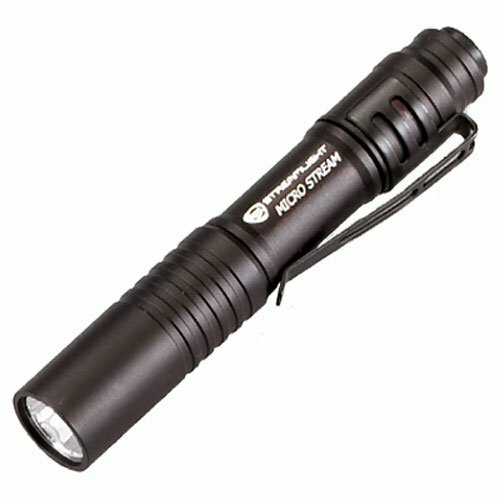 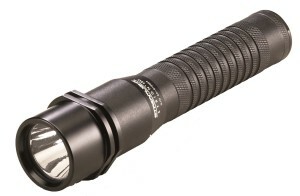 Operation of this best-LED flashlight is easy with a twist on-off selection to bring out the 53-lumen beam. 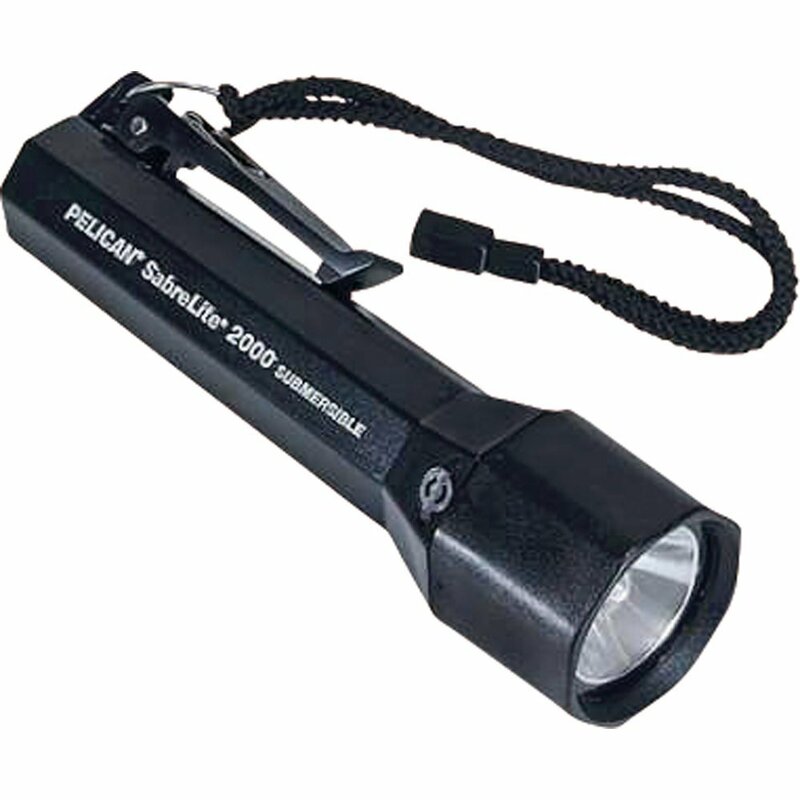 The SabreLite 2000 is secured by the Lifetime Guarantee of Excellence offered by Pelican and is an excellent choice for anyone in a career where rugged equipment is necessary. 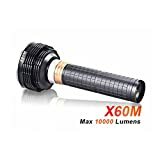 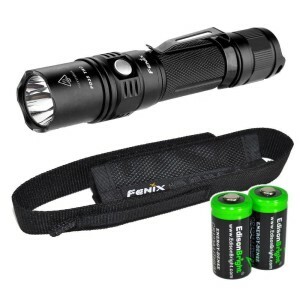 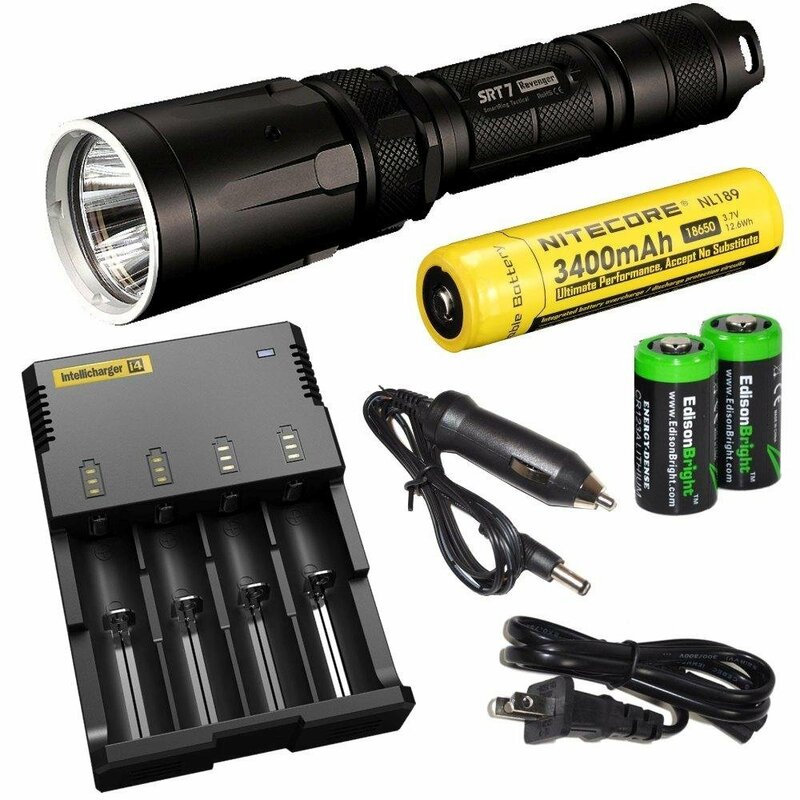 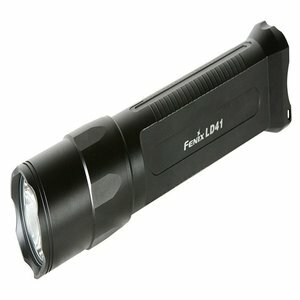 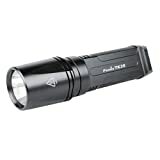 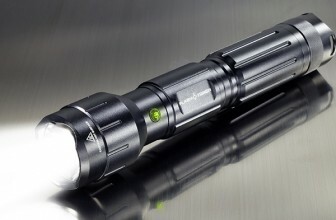 Focusing only on flashlights, Fenix Flashlights has become well known for doing one thing and doing it right. 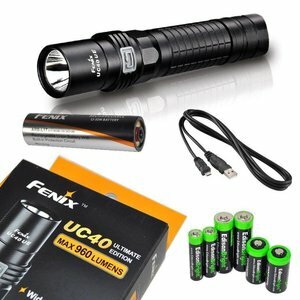 Founded in 2004, they have had ten years of reliable products standing behind them. 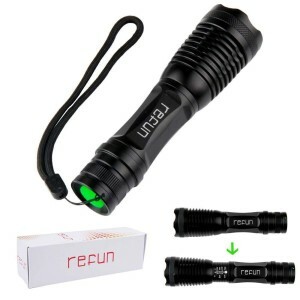 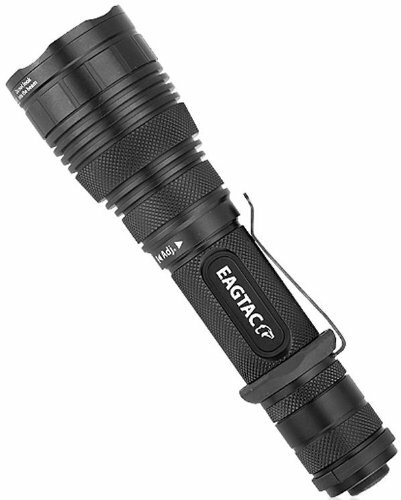 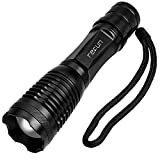 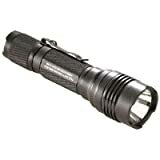 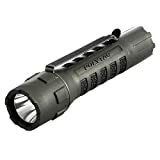 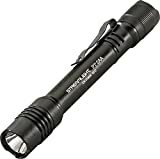 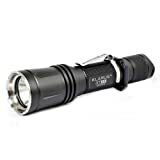 Fenix started because a group of men was unhappy with the inferior products available, they have been working hard to provide the best tactical flashlights available since.